From Evil the Cat’s’Circus of the Scars’ to the planet of Meat, join Jim on a madcap chase across the galaxy. Saving cows, thwarting lawyers and outsmarting Psy-Crow are all in a day’s work for Jim. Are you up to the challenge? Can you handle the awesome new weapons? Excellent! Then stop reading this. Try it now! Trust no one, play it yourself.. or EAT DIRT! 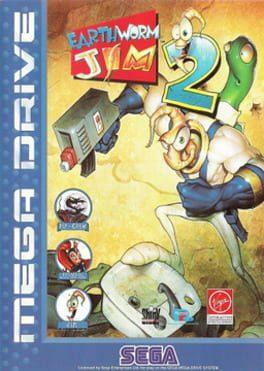 Earthworm Jim 2 is available from 9.99 to 9.99 from 1 shops.